"You Look Like I Need A Beer"
A fun, soft jersey cotton, contoured fit t-shirt, featuring a funny, humorous quote involving looks, and your need for beer. 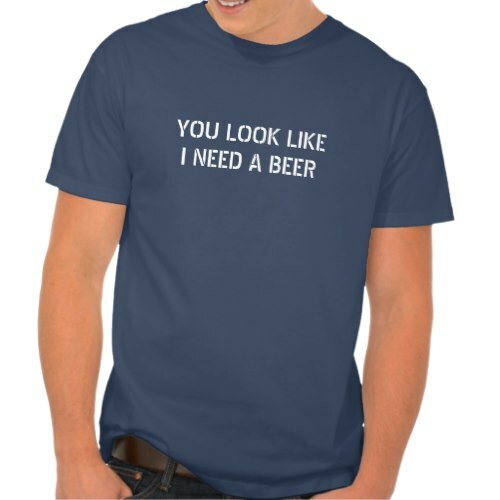 Great tee for lovers of beer, lager, ale, stout, craft beer, and beers of all kinds. Fun t-shirt for weekend get togethers, BBQ parties, partying and pub hopping with friends. 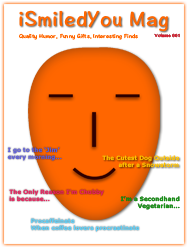 Makes a cool gift for birthday, holidays, christmas, or any regular day, for family, friends, and yourself.